The $12 bln spice vendor is paying a fat 20 times EBITDA for the mustard and hot-sauce business of Reckitt Benckiser. With modest synergies in prospect, McCormick will need strong growth to pay down debt. Investors have reason to question the acquisition’s aftertaste. 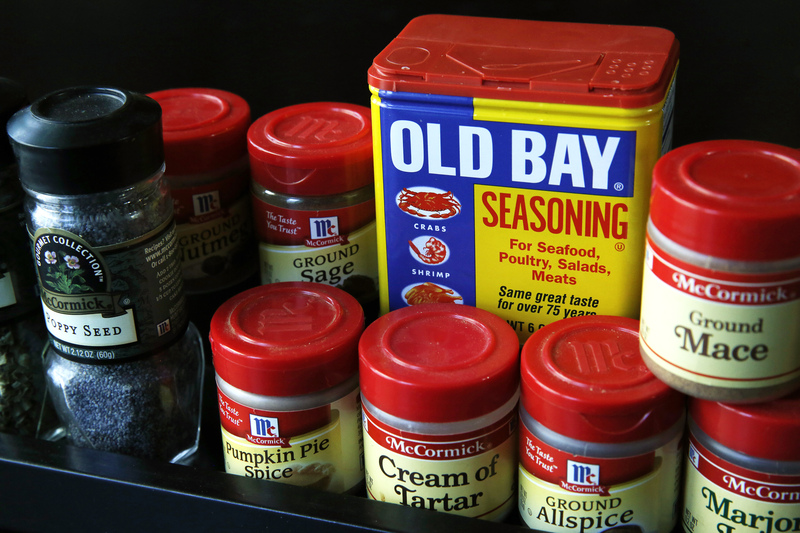 Cooking spices manufactured by McCormick & Co. are seen in this illustration photo taken in Adelphi, Maryland March 18, 2016. McCormick is due on Tuesday to report earnings for the quarter ended in February and analysts expect a gain of 69 cents per share compared to 70 cents a year earlier. Picture taken March 18, 2016. McCormick said on July 19 that it had agreed to acquire the condiments business of Reckitt Benckiser for $4.2 billion in cash. The unit, whose brands include French’s mustard and Frank’s RedHot sauce, is expected to have revenue of $581 million in 2017 and adjusted EBITDA of $215 million. Sparks, Maryland-based McCormick said it would finance the purchase by issuing $3.7 billion of debt and $500 million of common stock. The company’s shares were down more than 5 percent at noon EDT, at $91.90. S&P Global Ratings said it was putting McCormick on credit watch in anticipation of a two-notch downgrade in the company’s debt rating, to BBB.